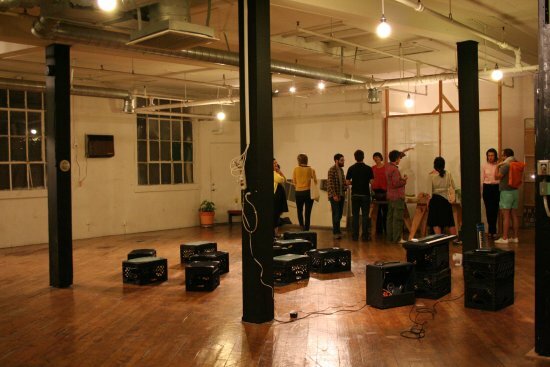 Performance at Pieter Gallery, Los Angeles, 2011, 24.52 minutes. During my two months exchange to L.A. I realized people say “Hi, how are you?” but they never expect any other answer than “Good”. I wrote a text based on the assumption that U.S.A is a person and that I am concerned about the “epidemic ““Hi, how are you? Good” that I think is spreading within U.S.A. 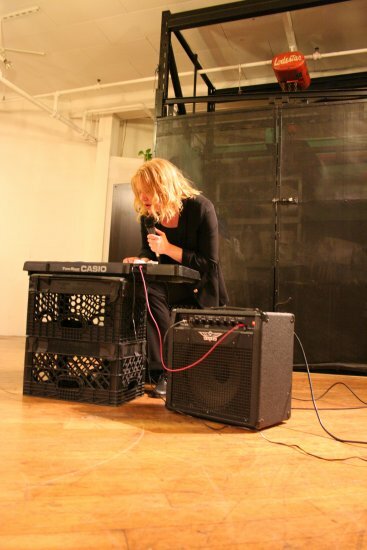 The performance consisted of noise, my voice speaking and singing and I invited the audience for a talk after. It is a work that deals with how we communicate-the connection the disconnections and words without meaning.